Suspect an employee of running their own business on your time in company vehicle? Drivers making extra “personal runs” without permission. Salesman staying home while claiming to be working the field? Spouse disappearing and you must know the truth? Suspect a claimant of working under the table? All these scenarios demand action and professional assistance from a qualified investigative agency. 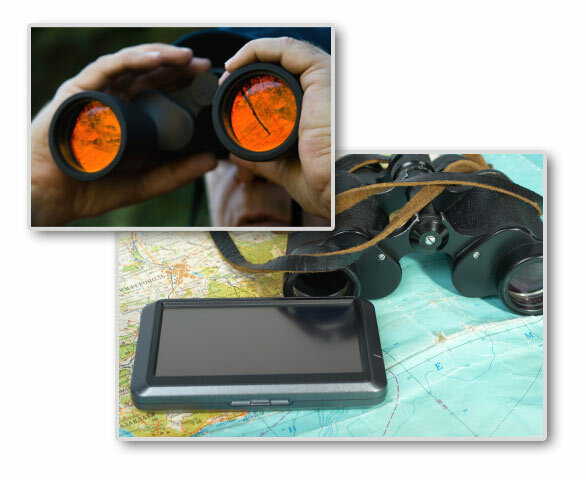 Our private investigative firm has a legacy of delivering fast, reliable and quality surveillance services. We lead the way when you must sort out “fact from fiction”. Mitchell Reports has conducted thousands of hours of “observing and documenting” people for over five decades. Our discreet, tactical, and reliable fact finding efforts make all the difference. We have a solid track record of getting results in the most extreme conditions. Join our long list of businesses and individuals who we have proudly served. Whether it’s insurance, legal or personal matters, Mitchell Reports is prepared to assist you. Call now to talk over your needs. We will discuss the best options by developing a special strategy that is most useful for you.